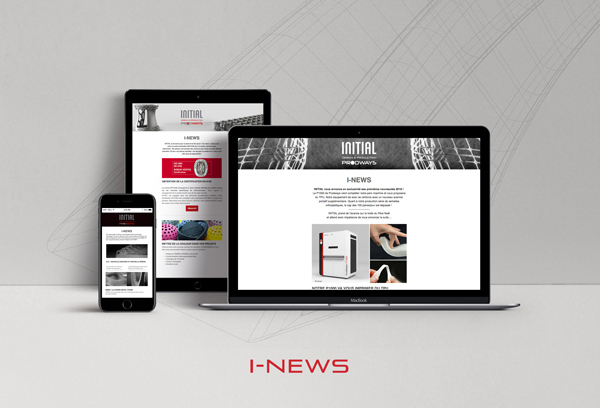 The latest news from INITIAL exclusively from our newsletter. Stay one step ahead for all your 3D printing projects. The information submitted below will only be used by INITIAL. It will not be shared with third parties, under any circumstances. Your e-mail address is collected solely in order to send you this newsletter and will not be used for other purposes. You can unsubscribe at any time by clicking in the newsletter footer or by sendin an email to communication@initial.fr.